A brand new material has reached UK shores. This is Marmostone and it’s a revolutionary worktop surface material. The process of sintering crystallized glass appeared in 2013 and has been in constant development ever since. We have invested heavily into bringing this here over a year ago. We are now able to offer this stunning alternative to Granite & Quartz, which is designed to meet and exceed the specifications of any kitchen in any property. Put simply, no. Dekton is a porcelain product, using a sintering techology of raw materials of ceramic, glass and quartz. 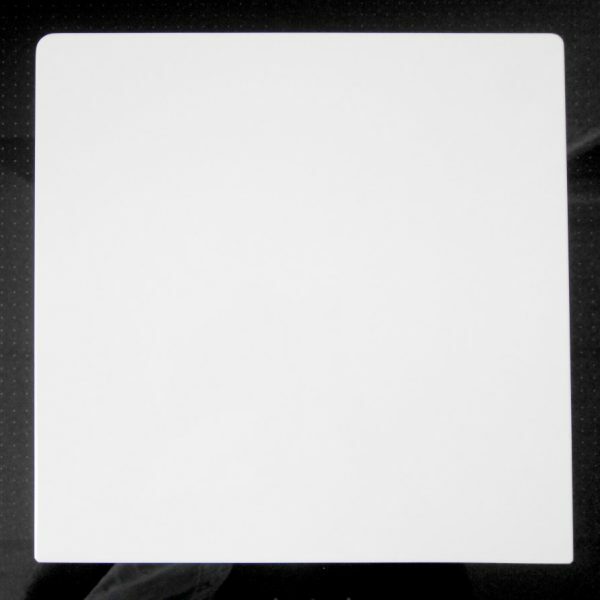 Marmostone uses a pure Nano3 Crystallized glass technology. 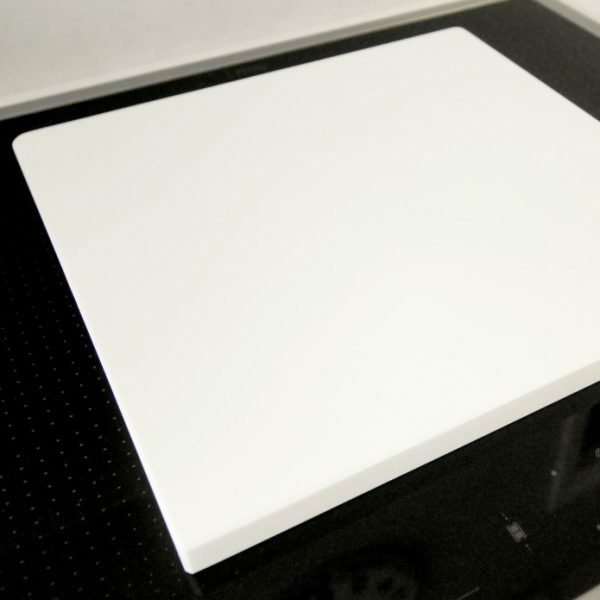 The 1500 degrees celcius this material endures during manufacturing is absolutely why we believe it to be one of the most durable materials on the planet, especially when used as a kitchen worktop. The nanostone manufacturing process takes place in a ‘green’ eco friendly production facility which we have independently quality checked and approved. Crystallized glass – otherwise known as nanoglass – is the raw material used, heated (sintered) to over 1500 degrees celcius. The material is stabilised using borosilicate glass powders. To ensure there are no defects in the stone during handling before and after the heating process, glycol binders are used. 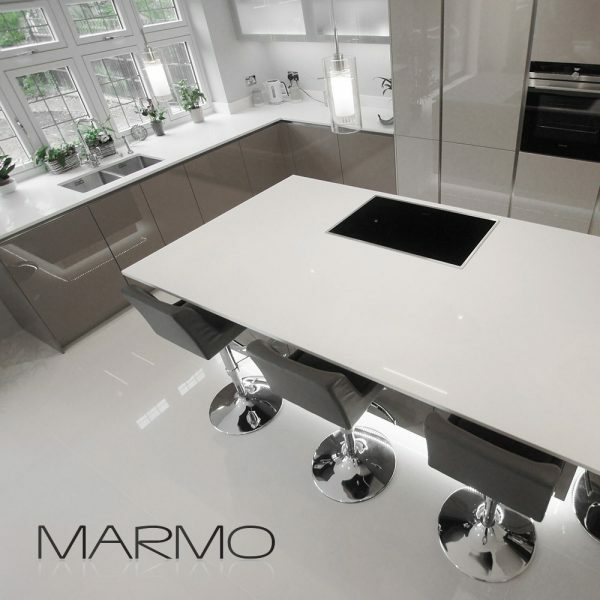 Simply complete our online quote form to get a FREE no obligation quote for your MARMO Quartz.